In 200 ml., we have de colours most demanded in Winton oils. 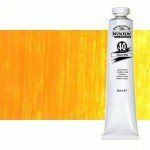 Wiht the Winsor & Newton warranty, designed for artists who are new to the art and enthusiasts who want a good quality oil with an affordable price. Oil Winton W&N, Cobalt Blue Hue, 200 ml. Oil Winton W&N, Yellow Ochre, 200 ml. 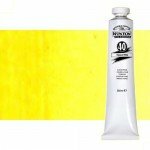 Oil Winton W&N, Cadmiun Yellow Hue, 200 ml. Oil Winton W&N, Sap Green, 200 ml. Oil Winton W&N, French Ultramarine, 200 ml. Oil Winton W&N, Burnt Umber, 200 ml. 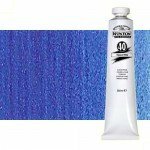 Oil Winton W&N, Cobalt Violet Hue, 200 ml. Oil Winton W&N, Raw Umber, 200 ml. Oil Winton W&N, Permanent. crimson aliz., 200 ml. Oil Winton W&N, Cad. Pale Yellow Hue, 200 ml. Oil Winton W&N, Titanium White, 200 ml. Oil Winton W&N, Cadmiun Red Hue, 200 ml. 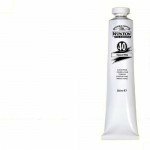 Oil Winton W&N, Ivory Black, 200 ml. Oil Winton W&N, Cadmiun Orange Hue, 200 ml.